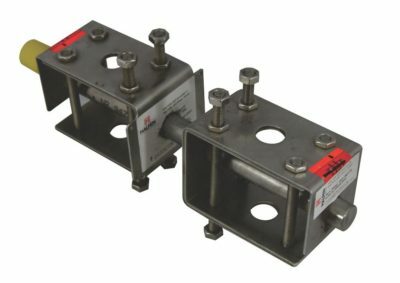 Channels are rolled from mild steel Grade 235 or S 275 to hot dip galvanised, or in austenitic stainless steel Grade 304 or 316. T-head bolts are drop forged so that the T-head and shank are formed in one. 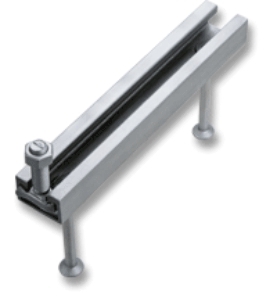 Can be supplied in carbon steel and bright zinc plated or stainless steel 304 or 316. 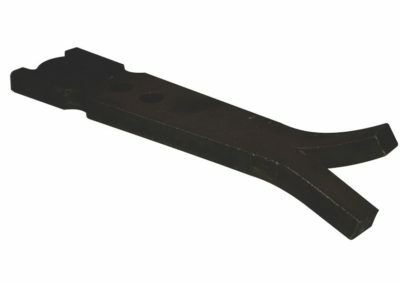 Normal Anchor designs are bolt type fixed to the Channel during manufacture. Normal spacing of anchors is 250mm. Use: Channels are fixed to formwork prior to casting. 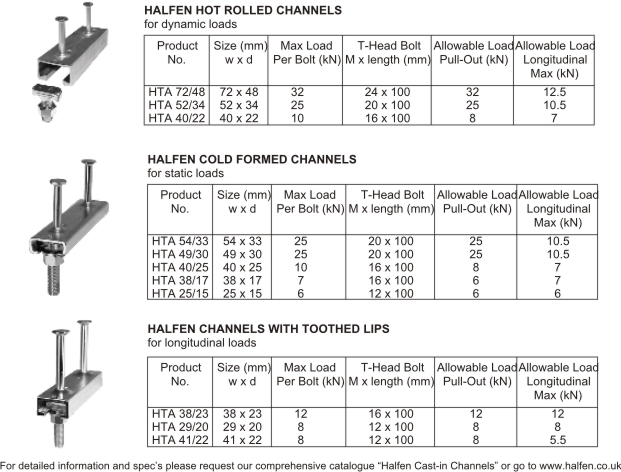 After removing formwork each channel provides a slot into which Halfen T-head bolts can be fixed.